What’s up doll!? I have been editing all day so I could get this video up. It took me longer because I switched to Premiere pro and boy, this editing software has sooo many options! It took me a week to figure out the basics and I’m still not there. But it’s all for better videos and I hope you like what I have learned and done so far. This new Office Adventures episode is a fun one, if you ask me. I mean, office furniture shopping at Ikea is always fun! 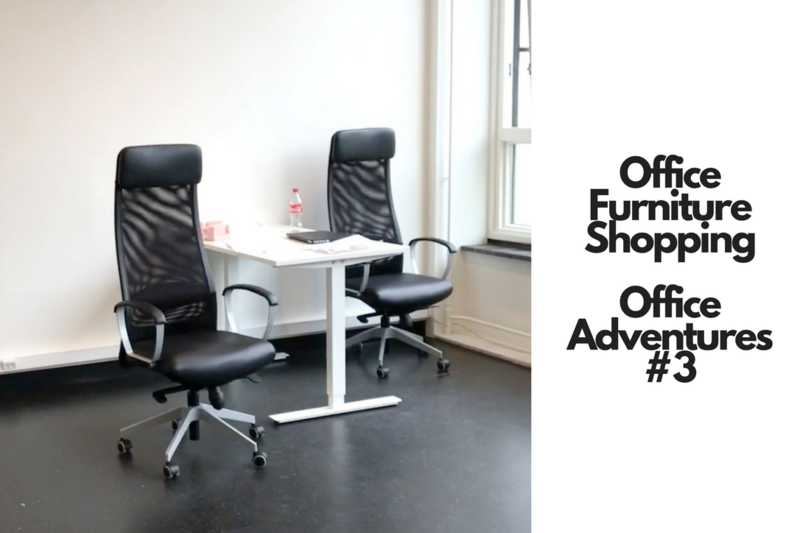 So bear with me as I run around the Ikea, Hema and other stores to get office furniture. I did get some help from my dad, who helped me out a lot! And I decided to let Ikea deliver all of the items so I didn’t have to carry everything myself. That was a really good decision and I would definitely do that again. I really hope that, if you want to start your own business or if you already have one, this video will inspire you to just go for it.